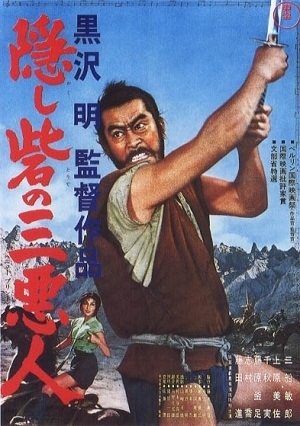 PennsylvAsia: Kurosawa's The Hidden Fortress (隠し砦の三悪人) at Regent Square Theater, Sundays in January. Kurosawa's The Hidden Fortress (隠し砦の三悪人) at Regent Square Theater, Sundays in January. Kurosawa's 1958 film will play each Sunday this month; all shows start at 6:00 pm at the Regent Square Theater (map), and tickets are only available for purchase at the door.